On this week's installment of the Disney Movie Hour series we travel towards the second star to the right and straight on till morning as we look at 1953's PETER PAN. 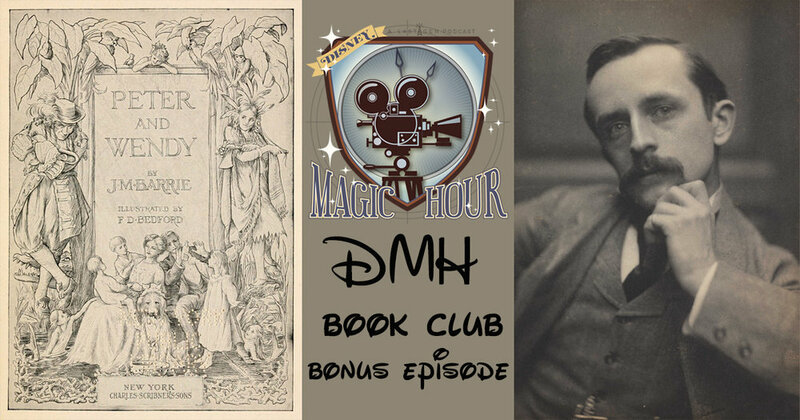 Like much of his other films, Walt Disney had plans to bring J.M Barrie's novel to the screen earlier than destiny would have it but since its release you can argue that PAN is one of the most enduring films ever produced by the studio. Is that accurate though or simply the view of those through the lens of nostalgia? Well, here we are to discuss that very question along with three others that we put towards every film we observe. Number 1 : does it hold up? Number 2 : what is the iconic shot of the film? Finally, is this a film trying to deliver a moral or is it aimed at garnering an emotional reaction? Both? Neither? Much to discuss so lets go, it's showtime! This weeks track was THE TROUBLE!